It’s no secret that rents have been skyrocketing over the past six or so years all over New York. 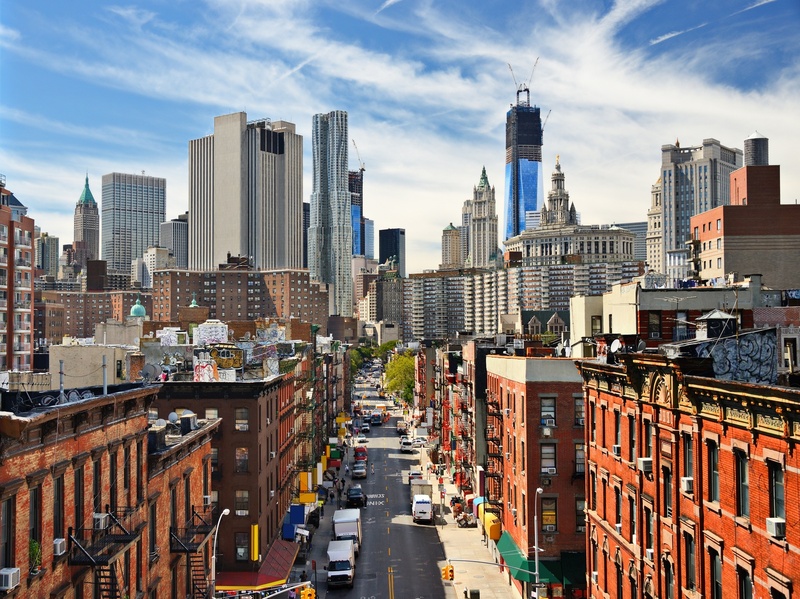 Rents in Brooklyn reached historic highs as of April, and Manhattan has faced a steady climb in rental prices over the past year. The rent rise is one of the fallouts of gentrification, which has also been a hot topic in these parts. To help us get our heads around the situation Curbed created a map which shows the median rents in many Manhattan, Queens and Brooklyn neighborhoods since 2009. The data used to create the map comes from StreetEasy, which started tracking rents in NYC in 2008. That means that although the data does reflect an accurate picture of the rental situation, it does not represent every single rental listing. 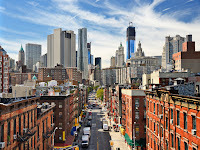 Tribeca comes out as New York’s most expensive area for rentals, as it was also in 2009. The least expensive areas are in the heart of Brooklyn, Queens, and the northern reaches of Manhattan, such as Washington Heights and Inwood. However, there is not even one neighborhood that is less expensive now than it was in 2009. Our part of Brooklyn has maintained affordability relative to most other areas. Rents in Kensington, Greenwood, Flatbush, Forest Hills, and Prospect-Lefferts Gardens have all gone up, but only on average of about $200.